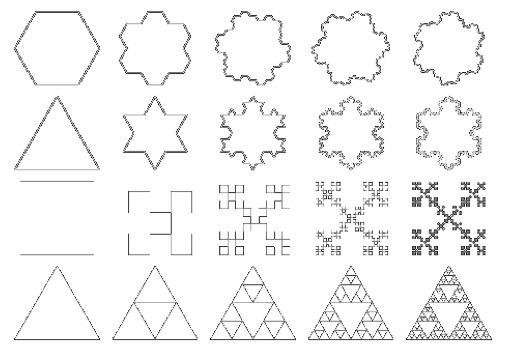 Latham employed the mathematical system of fractal process in his FormSynth drawings. Fractals are never ending and infinitely complex patterns. They are created by repeating a simple process over and over.